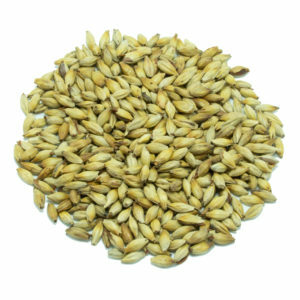 Quality base malts were indispensable in the development of some of the world’s great beers. Yet the marketplace often pushes scale over flavor—which in turn pushes many craft brewers to use more specialty malts to mask a lackluster base. We’re not into that. Foundation was developed to offer a different choice. 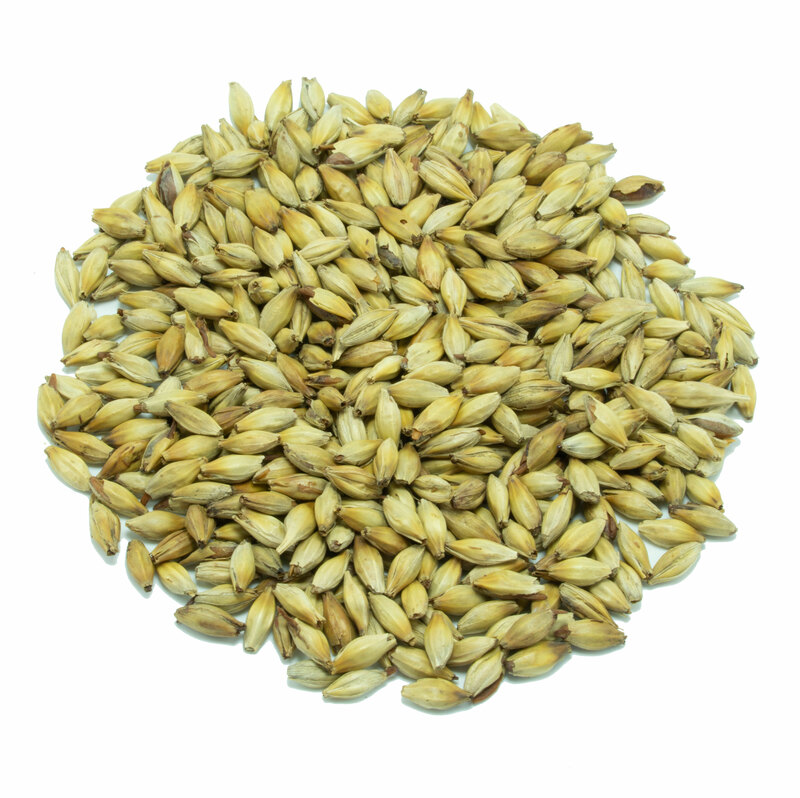 We use grain sourced only from seed growers and allow each batch an extra day in germination for a cool and CO2 heavy rest resulting in a well modified, enzymatically functional base malt. Finishing out, we kiln it at higher-than-usual temperatures, 82 degrees Celsius, which eliminates grassy flavors and ensures a low DMS-p. 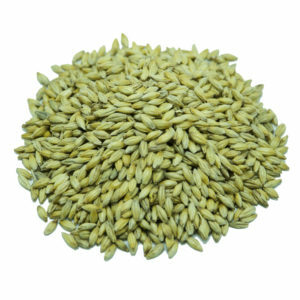 The result is a well rounded flavor forward base malt that adds uniqued depth and color to any recipe.